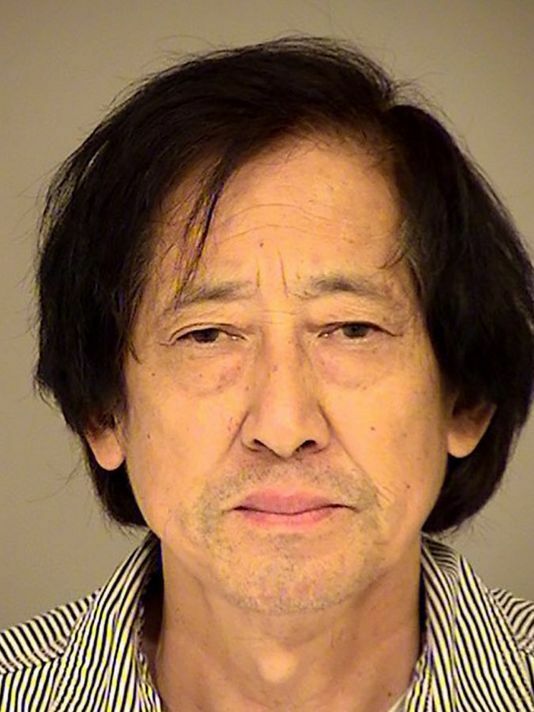 A Covina man described as the “mastermind” of a multimillion-dollar prostitution ring was sentenced Wednesday morning to 12 years and eight months in state prison for his role in trafficking dozens of female Chinese nationals. Hsin Chieh “Jerry” Wang, 40, appeared before Ventura County Superior Court Judge Bruce Young and was also ordered to pay $500,000 for conspiracy to commit human trafficking and another $250,000 for money laundering. 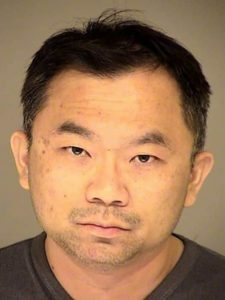 Wang had pled guilty Jan. 19 to 11 felony charges, including conspiracy to commit human trafficking, pimping and money laundering. He and four others were arrested Aug. 4 after a six-month investigation into an operation that forced 28 Chinese women into a prostitution ring at various motels throughout the state, including the Comfort Inn in Camarillo.